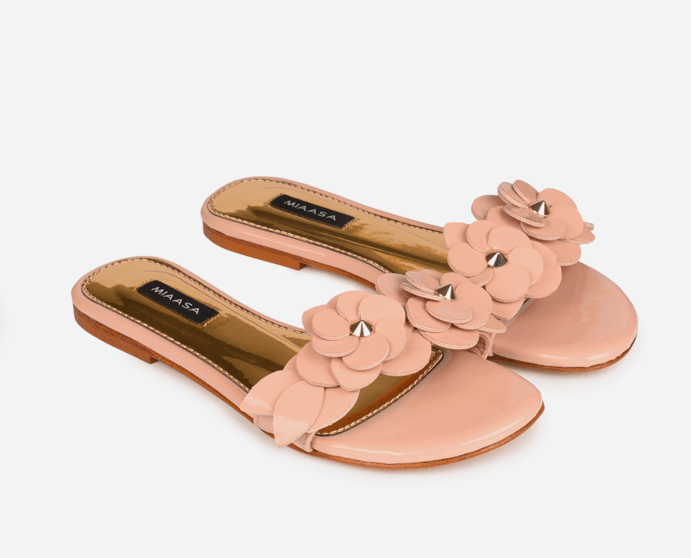 It’s officially sandal season and we couldn’t be more excited! The season calls for everything floral, and we can’t help but want to channel that trend in every way. 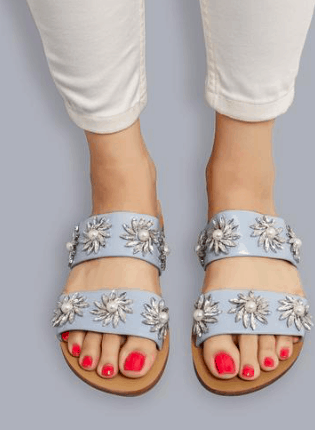 Now, if you don’t yet own a pair of some fun floral shoes, you’re in luck, because we found the most amazing sandals currently in the market, and even if you do possess a pair or two, you’ll certainly want to grow your collection with one of the below styles! This periwinkle blue pair from Almas will look perfect paired with a crisp, white button down jeans! These satin mules are the perfect amount of extra! 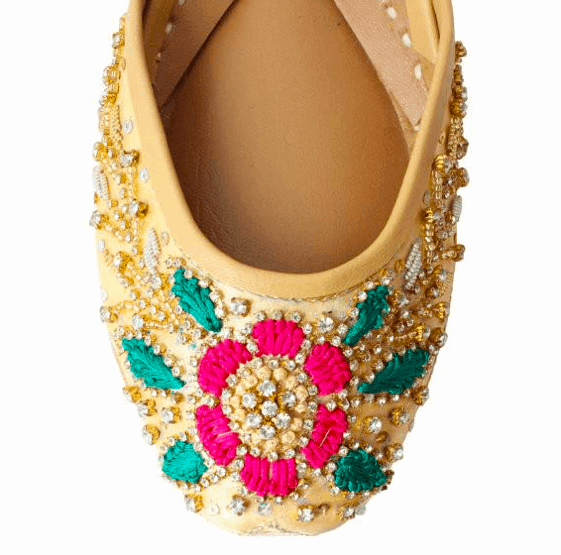 This sleek pair from Sana Safinaz will add some much needed pizzazz to any outfit. Sparkles are always the answer. 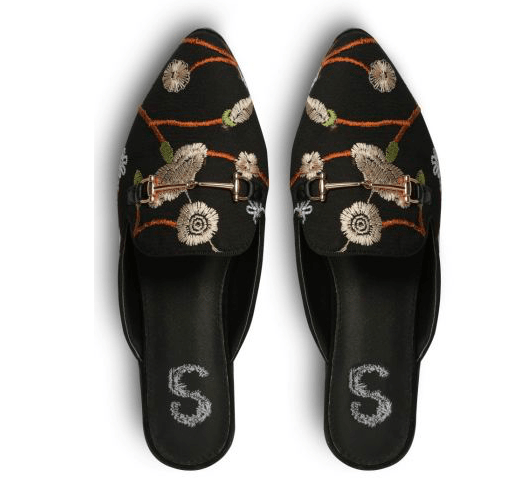 And with these fun floral details, these khussas from Soma Shoes have our heart! Say yes to a pop of colour with these adorable slides from Miaasa! This champagne coloured pair from Shoe Planet is perfect for the summer!